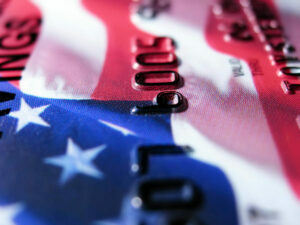 Learn what you need to know about your credit cards if you are in the military. Using credit effectively is hard enough for the average consumer, but it can be even trickier when you’re serving. After all, the last thing you need when you’re returning from deployment is to find your credit in a ditch because of problems with debt. 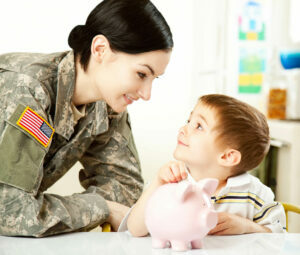 Luckily, there are special provisions for service members when it comes to credit. This section is dedicated to educating you on some of the basics when it comes to credit card debt and military service. Some of the info is unique to service members, while other parts are simply good to know if you want to be financially successful. If you have questions or are struggling with credit card debt problems, we can help. Call 1-888-294-3130 to request a free consultation from a certified credit counselor. You may also qualify for better interest rates, but you must apply for these benefits in writing with a copy of your deployment orders. Carefully examine the details of this law to understand the protections afforded to you and your family. A credit report shows a complete history of your credit activities, from monthly credit card payments, to repaying auto loans or personal loans. It tells your personal credit story. Lenders, landlords, even potential employers look at it to determine if you pay your bills on time and are a trustworthy candidate for additional credit, an apartment or a job. If you are returning from deployment, facing PCS, or leaving the service to pursue new paths, it’s a good idea to check your credit report to make sure your credit is in good standing. This will make things easier, like renting or buying property, getting a new car, or qualifying for the career you want outside of the service. We provide detailed information on cleaning up your credit in our Credit Repair section of this website. A note on credit reports during active duty: You can place an “active duty alert” on your credit report during deployment to avoid potential problems. Learn more in our Deployment and PCS section. Your credit score is different from your report. It is a three digit number, usually from 300 to 850, that tells creditors what type of risk you are as a borrower. The higher the number the better chances you have of getting additional lines of credit and improving your interest rates. A lower credit score signals to lenders that you may not be credit-worthy. The consequence usually amounts to a refusal to extend credit or poor rates and terms compared to a person with a high score. Again, a high credit score when you’re trying to reestablish yourself after active duty or leave the military is critical if you want to set yourself up successfully. If your credit score is low, visit our section on Rebuilding Your Credit to find helpful tips on boosting your credit score. This leads nicely to the next step. The easiest way to improve your credit score and confirm to creditors and others, that you are trustworthy is to pay your debts on time. Each time you miss a payment or are late on a payment it shows up on your credit report as a negative entry. The most important thing you can do to prevent debt is not to charge haphazardly. Your credit cards should only be used for emergency situations or when you need to buy an item and know that by the end of the month you can pay it off. Remember, each time you charge it’s like taking out a loan with interest. Check out the Servicemember’s Civil Relief Act to see what help is available to you. Pay more than the minimum payments. If you are only making minimum payments you’ll never reduce the balance. It becomes a vicious cycle of paying only interest as the balance continues to rise. Contact your creditors. Tell them your situation and ask for a new payment plan or reduced interest rates. Do not apply for any new credit cards, but you can transfer balances to lower rate cards. Warning: there is usually a fee to transfer balances and you shouldn’t make transferring a habit. 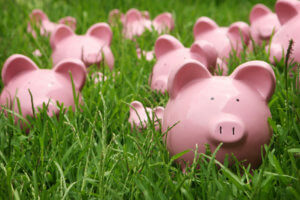 Create a budget to help you find out where all your money is being spent. 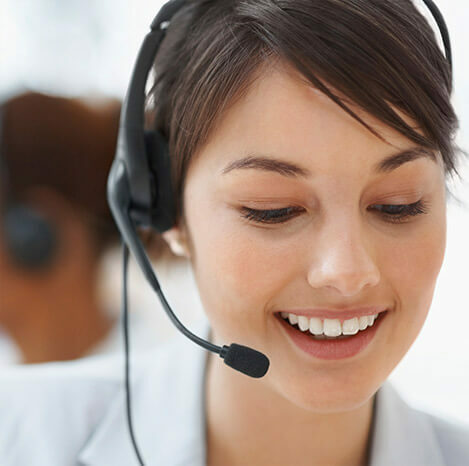 Contact a reputable credit counseling agency with certified credit counselors. In some cases, it’s easy for military personnel not to have a credit history if you enlisted right out of high school and you’ve been serving ever since, there may not have been a reason for you to have credit. Installment loans: This is a loan repaid over an established number of monthly payments. 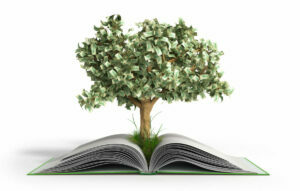 A personal loan or car loan is an example. Before you take out such a loan make certain you can make timely payments for the entire length of the loan. Secured credit cards: Similar to a regular card except you make a deposit and borrow against that deposit amount. Payments are also on a monthly basis. Don’t miss any payments.